Welcome to Turf Lawns, Herefordshire. Growing turf is our passion here at Turf Lawns; we take great pride in producing some of the finest seeded turf delivered in Herefordshire. Turf production takes place all year round. We are proud to be leading turf suppliers in Herefordshire. We are a family run company, established and growing turf for over 15 years. We pride ourselves on offering a personal and reliable service as well as exceptional quality turf. We understand the importance of a quality product and a company you can trust- We provide both, with our careful attention to detail and dedication to our turf production. You will not be disappointed with Turf Lawns Turf! 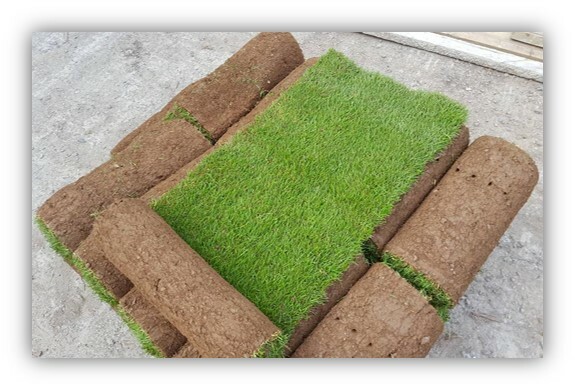 For an instant quotation for a turf delivery in Herefordshire, use our calculator at the top of the page. 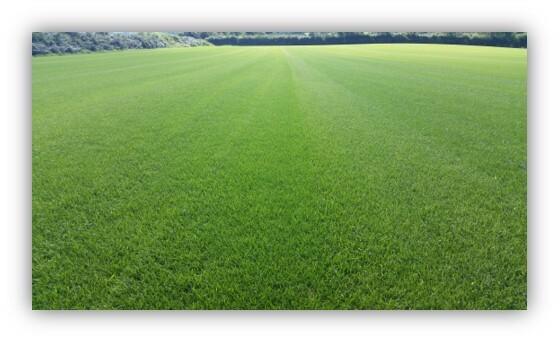 We grow our own turf using the highest quality blend of grass seed to produce an attractive, yet extremely durable turf. Each turf field goes through a long maintenance program, consisting of regular mowing, spraying and rolling. When the turf is fully mature we can then cut it. This process usually takes 18 months. For your next day turf supply in Herefordshire place your order before midday. All of our seeded turf is cut fresh to order, ensuring that our turf has the best start possible when laid.